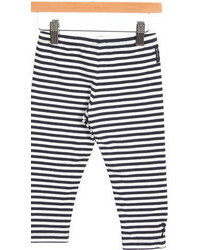 Suggest that your little fashionista wear a grey sweater and Armani Junior girls striped jersey knit leggings for a comfy outfit. 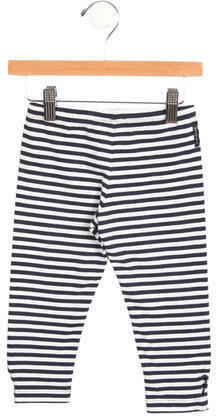 This outfit is complemented nicely with black and white sneakers. 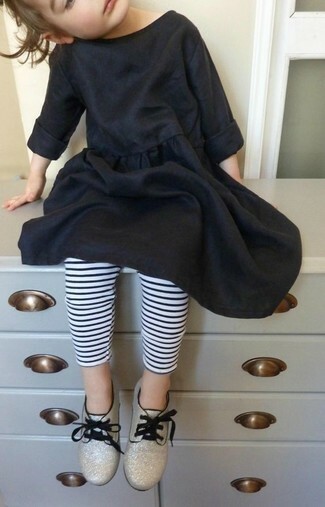 Dress your darling in black cotton dress and white and black horizontal striped leggings for a comfortable outfit that's also put together nicely. This getup is complemented wonderfully with gold oxford shoes. 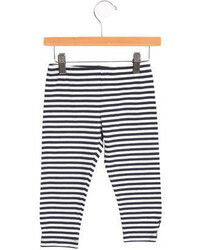 Suggest that your little one wear a white sweater and white and black horizontal striped leggings for a fun day out at the playground. 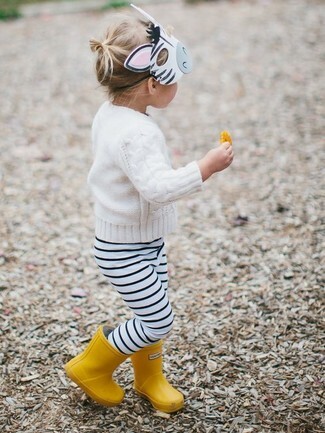 Yellow rain boots are a smart choice to complement this outfit. 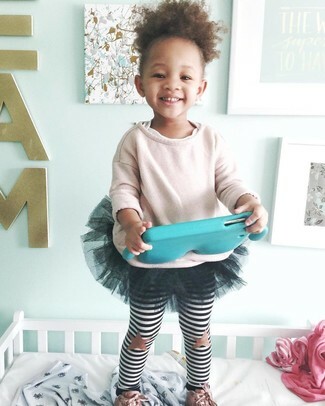 Suggest that your mini fashionista wear a pink sweater and white and black horizontal striped leggings for a fun day in the park. Pink sneakers are a smart choice to round off this getup.